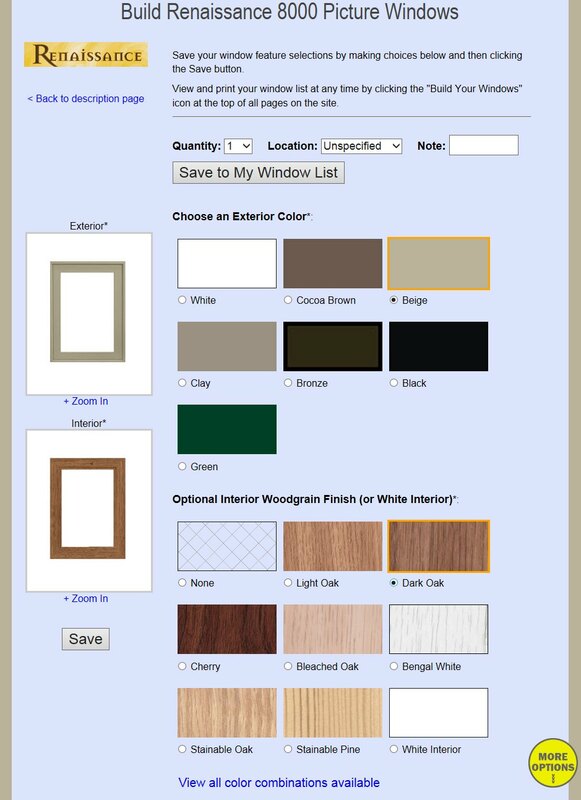 Use Build Your Windows by Lang Exterior to select all the windows you need with every feature you want! 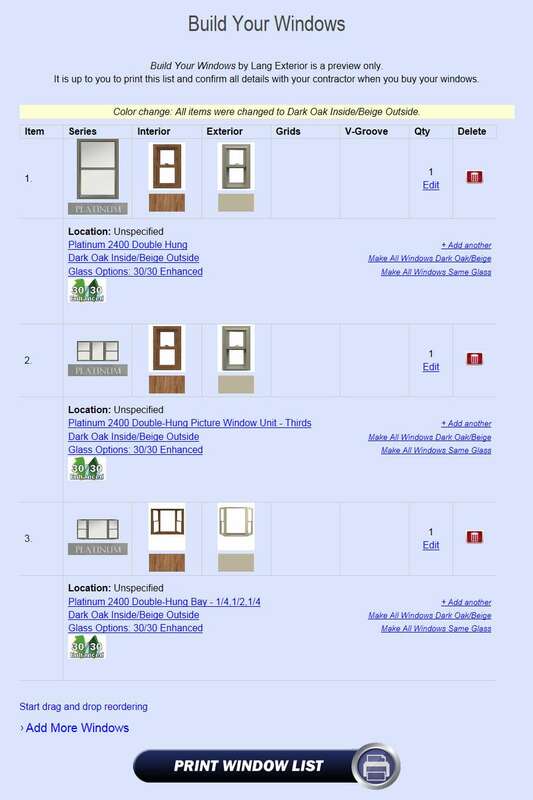 Make all of your option choices by building each window - or patio door - just the way you want it. 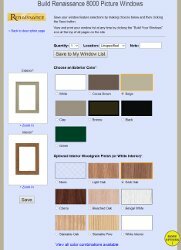 This button takes you to the blue "Build Your Window" page for every window or patio door on the site. When you are on the blue pages, you know you are building your windows! At any time, go directly to your saved window selections by using the "BUILD YOUR WINDOWS" link next to the house icon at the top of every page on the site. 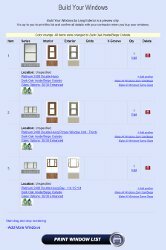 Click a link in the list below to go directly to the "Build Your Window" page for that window and start using Build Your Windows by Lang Exterior today!